Stop in our beautiful region for a few days and explore its wide variety of treasures. 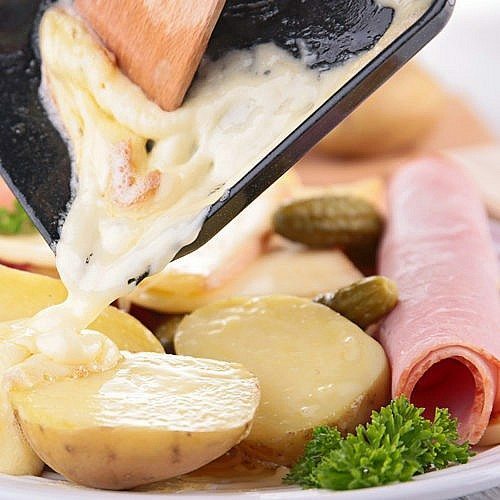 Are you looking to get away from it all, to find amazing cuisine and authenticity? 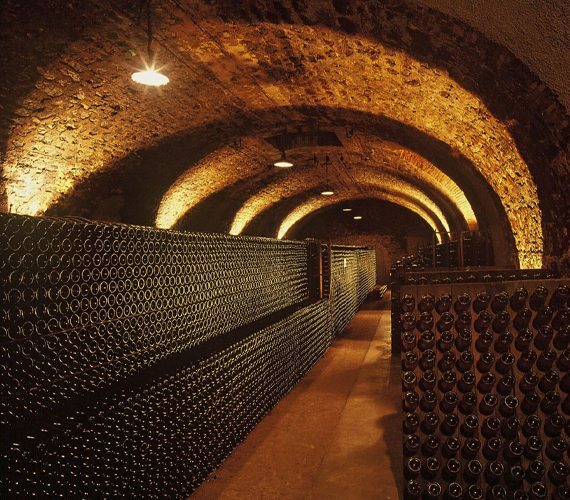 No stay in the Champagne region would be complete without a tour of the famous champagne cellars with their valuable stocks of hundreds of millions of bottles of champagne protected from the daylight and heat! Find out which wine-growers are located close to the park by clicking below. Viewed from the air, the historic centre of Troyes precisely mirrors the shape of a champagne cork. Anyone setting foot in its streets is struck by the incredible collection of half-timbered houses dating from the Middle Ages and the Renaissance. Its religious heritage is also exceptional and includes many treasures such as the Sainte-Madeleine Church Choir Screen, the glazed tiled roof of Saint-Nizier Church and the twisted spire of Saint-Rémy. Troyes flows almost imperceptibly from the city to the countryside. Here too the landscape reflects the local character: here the champagne plain and its vines appear endless, with the Great Lakes, the outcrop of Montgueux and its Champagne vineyards; elsewhere, the rolling hills of the Pays d’Othe and the Forest of Chaource are completely enchanting. 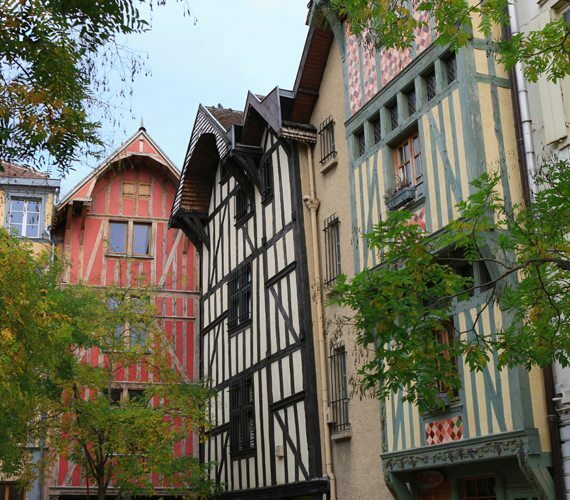 The hinterland of Troyes conceals many hidden treasures for those who know where to look. 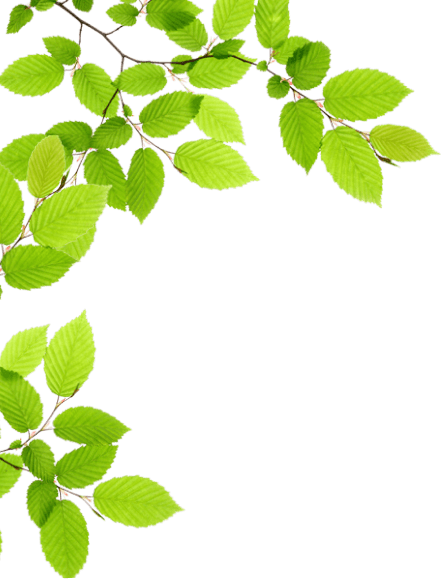 This is an area covering 82,000 hectares where water (5,000 hectares) and forest (25,000 hectares) are intertwined. 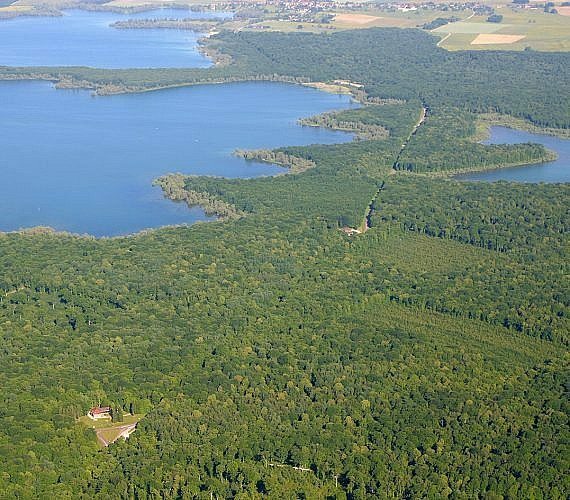 There are also 3 lakes covering 5000 hectares, each with their own specific use: non-motorised activities (sailing, paddleboarding, etc.) and swimming at the Lac d’Orient, fishing and birdwatching (thousands of birds including grey cranes, black storks, white-tailed eagles, etc.) in their natural habitat (partly classified as a National Nature Reserve) at the Lac du Temple and motorised water sports (jet skiing, water skiing, etc.) and swimming at the Lac Amance. Alone or as a family, a vast range of activities are available for nature lovers in the Orient Forest Regional Natural Park. 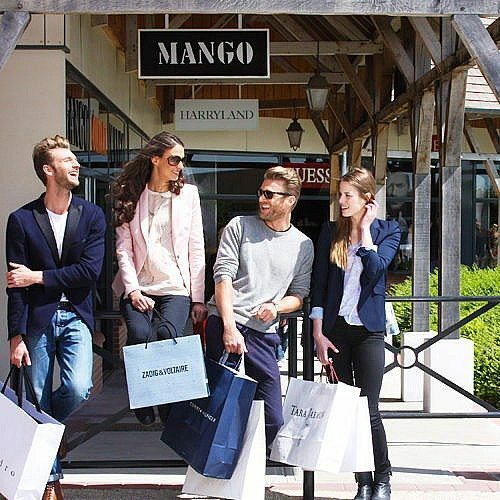 Characterised by a long tradition of textile production since the 12th century, Troyes now offers tourists a wide range of major brands at outstanding prices in more than 200 stores covering 450 brands. Bargains for everyone: ready-to-wear for men, women and children, lingerie, sports equipment/sportswear, footwear, leather goods, tableware, décor, DIY and household linen. The stores generally offer discounts of between 30% and 50% throughout the year compared to the prices of the same items sold during the previous season via the usual sales channels, excluding sales and promotions. VAUX, the château of games! 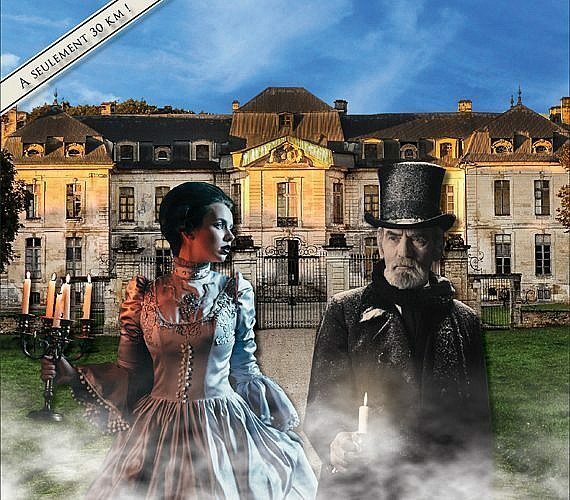 Visitors to the Château de Vaux have the pleasure of exploring this remarkable residence as part of a tour punctuated by games and intrigue…More than 40 wooden games and living games are available to help you spend an enjoyable day with your family or friends. Games of skill and strategy for all ages! From history to legend, Napoleon will not leave you unmoved! 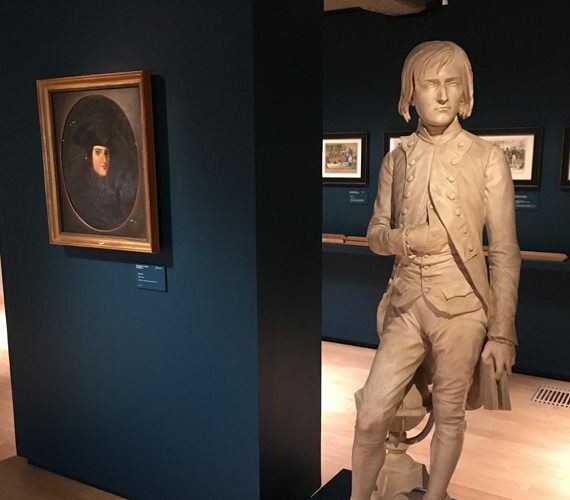 At the heart of the former Royal Military School, the Napoleon Museum offers you the opportunity to learn about the various facets of this world-famous figure. PIERRE AUGUSTE RENOIR (1841-1919), a French artist, is one of the greatest masters of impressionism. He has left us a large body of work: paintings from life, of city dwellers or landscapes, as well as genre scenes. Enchanted by nature and the gentle pleasures of life, he found both inspiration and models in the Champagne region. He purchased a house in ESSOYES in 1896 where he spent 30 of his summers. In 2012, the parish of Essoyes acquired this house from Renoir’s descendants and decided to restore it to its former Belle Epoque style. 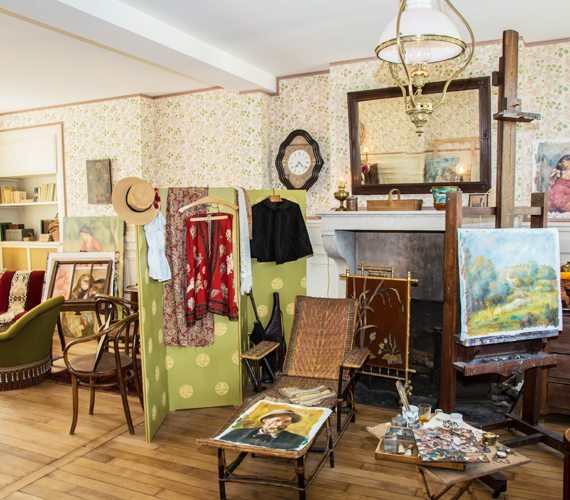 The Renoir family home allows you to learn about the painter’s soul and private life, in addition to the artist’s studio and the Renoir Centre, which offer a diverse and rounded glimpse of this family of artists whose members are buried in Essoyes cemetery. Located at the foot of the Cross of Lorraine in Colombey-les-deux-églises, the Charles de Gaulle Memorial rounds off a circuit of remembrance comprising General de Gaulle’s family home and his tomb. 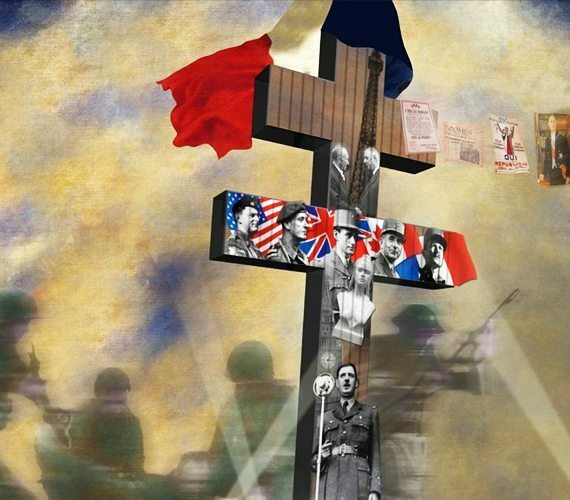 Far beyond a traditional presentation of the man who made the famous speech on 18th June or the first President of the Fifth Republic, the Charles de Gaulle Memorial represents a rendez-vous with twentieth century history and an encounter with the private man.